Natural-Heat Green Jalapenos are made from a proprietary variety of natural-heat jalapeño peppers. The fresh jalapeño is destemmed, washed and diced and then quick frozen to preserve natural flavor and color. 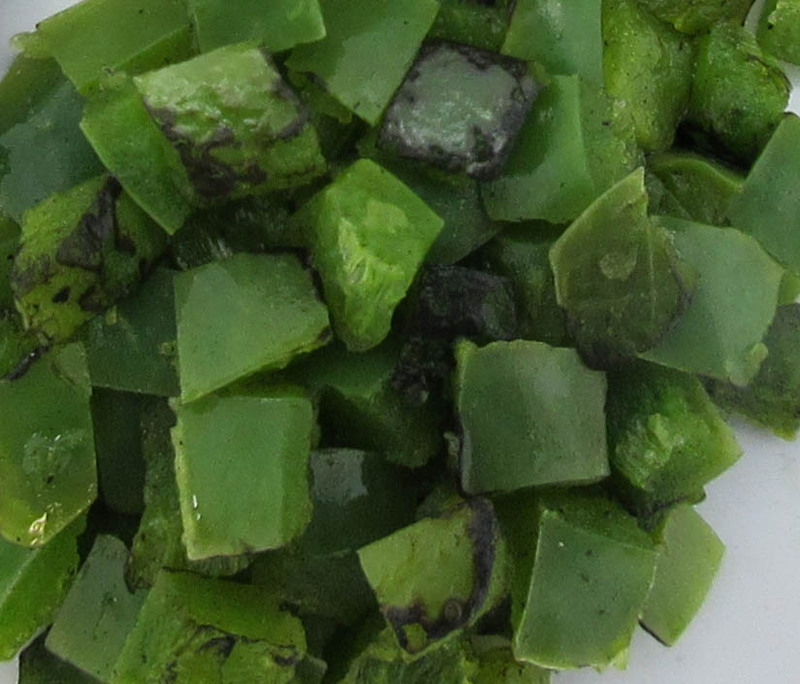 No-Heat Green Jalapenos are made from a proprietary variety of no-heat jalapeño peppers. 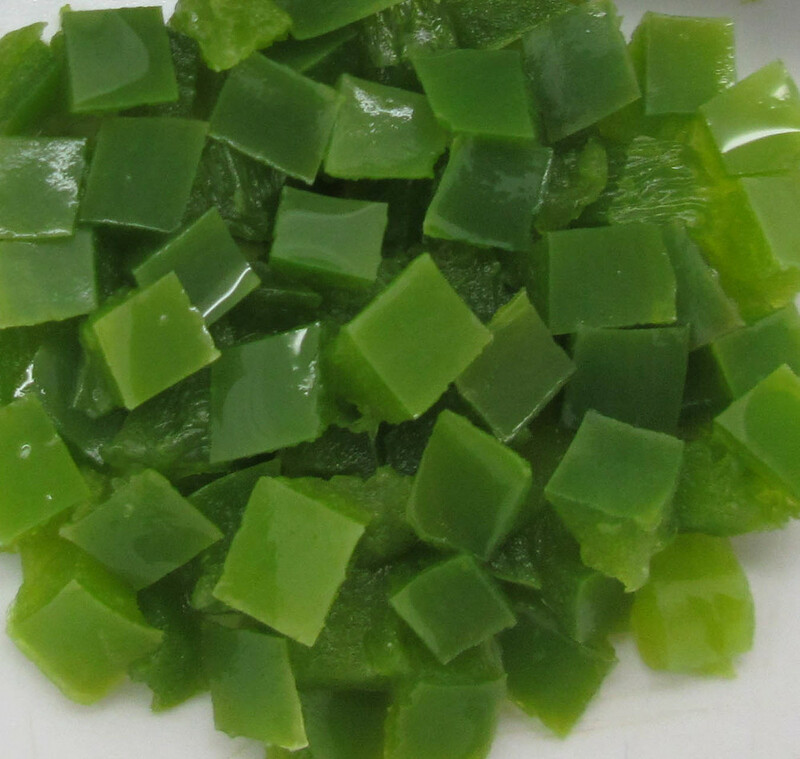 The fresh jalapeño is destemmed, washed and diced and then quick frozen to preserve natural flavor and color.